The year 2012 has brought music lovers plenty of treats—about 50 albums' worth to be exact. But it's given us plenty of drama too. There's never a dull moment in the world of hip-hop. From absurdity to tragedy and courtroom dramas, 2012 has had it all—and we're just halfway through the year. 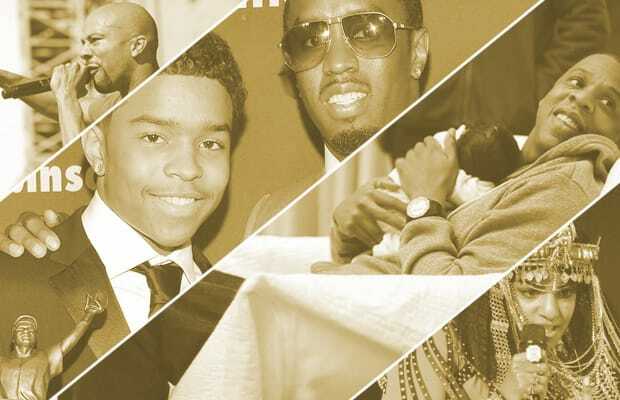 So let's take a deep breath and recount The 25 Biggest Hip-Hop News Stories of 2012 (So Far).